Our membership is derived from the residents of counties surrounding the Atlanta area, is one of the leading High School football officials organizations in the State of Georgia. New Peachstate shirts are now available from the members page! 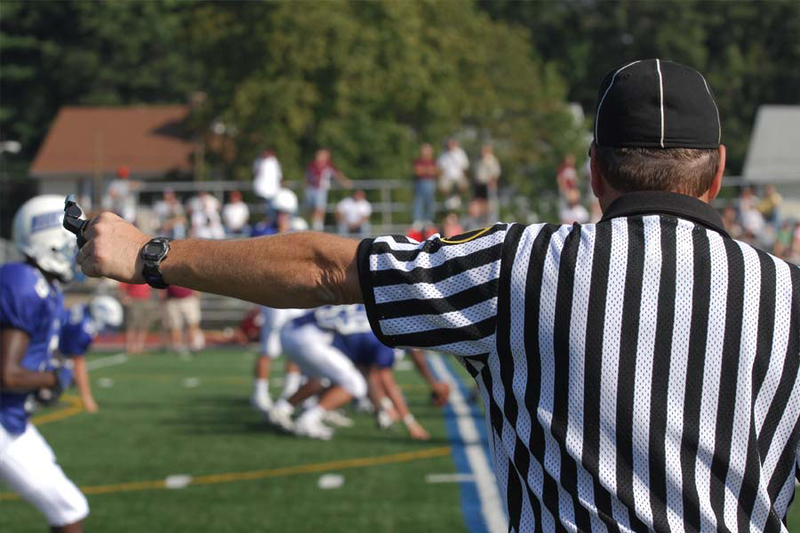 Covering schools in and around the Atlanta metro and suburban areas, as well as many other schools across the state, the Association provides officials for some of the most highly regarded and talented High School Football Programs in the Nation. Want Us to Contact "You"
Officiating Over 50 Schools across Atlanta. We are constantly looking for ways to improve. We are always looking for like-minded people to join with us as we help provide some of the best life experiences our charges will ever have.